For a limited time, HighSierra.com is offering up to 70% off clearance prices with their Christmas in July sale! No promo code is needed as the discount is already reflected in the price. PLUS...shipping is FREE on these items! 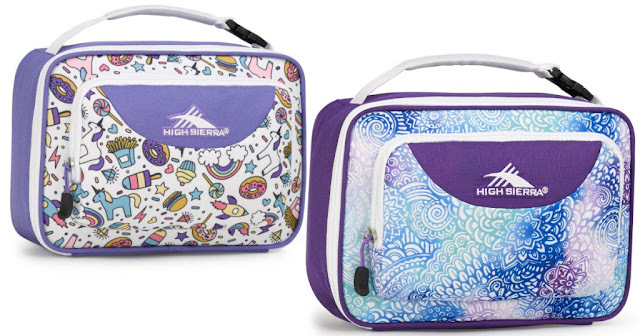 Get the kids new lunch totes and backpacks at huge discounts!